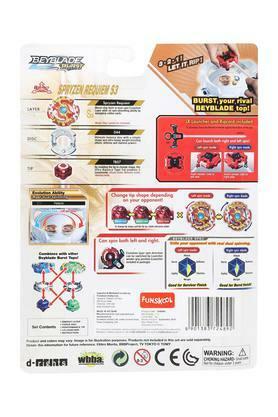 Rip your opponent to burst with full speed with this Beyblade Starter Evolution brought to you by Funskool. 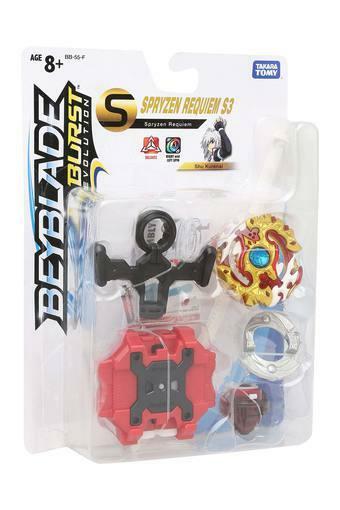 Also collect all the beyblades and fight all the battles with different settings and modes. They can burst opponents' tops in battle. 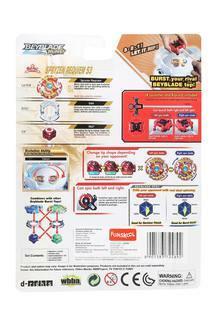 Moreover, the nontoxic material ensures a safe playtime for your children. 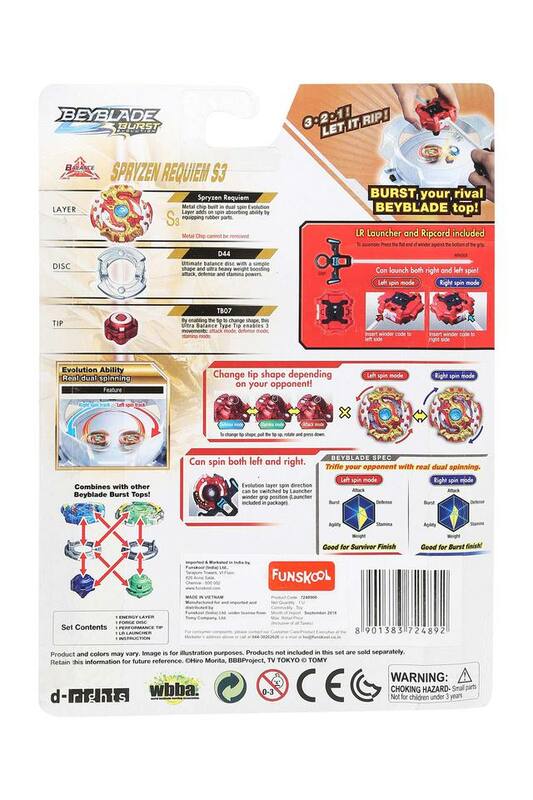 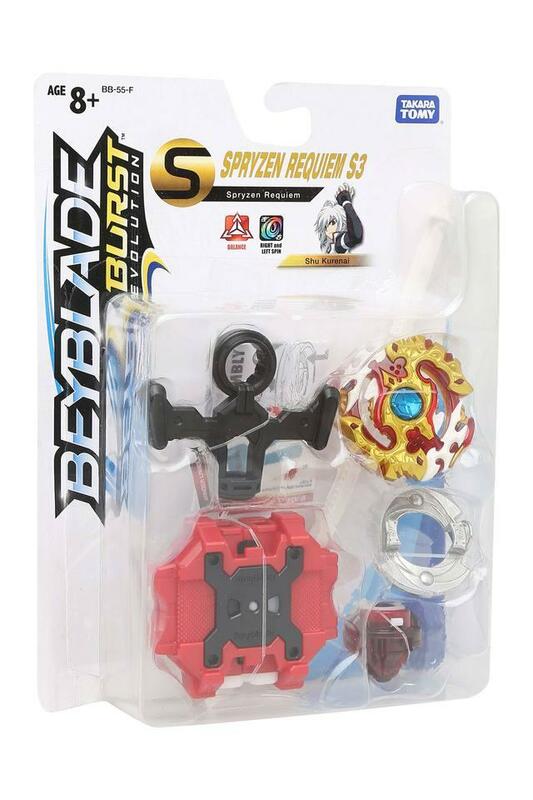 Make your child rule the arena with this Beyblade Starter Evolution.